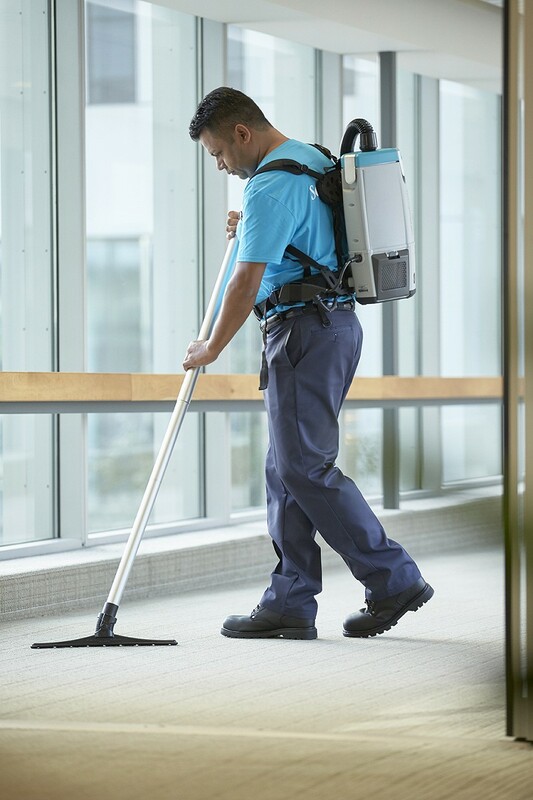 ServiceMaster Clean of Dryden, Kenora, Fort Frances and Thunder Bay has been providing reliable, outstanding janitorial services for over 65 years. You can rely on us us to maintain a consistently clean, healthy and well-kept workplace environment for your commercial facility, every day. 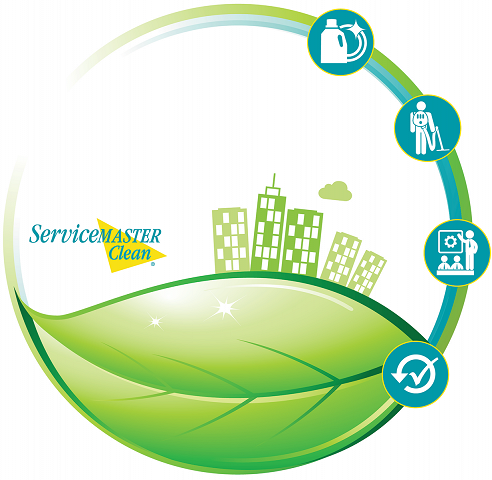 ServiceMaster Clean of Dryden, Kenora, Fort Frances and Thunder Bay is a results-driven company, aiming to do the job right consistently, every time. We strive to make your job hassle-free. If we don’t meet your expectations the first time, we’ll work to correct it immediately. You can count on us! ServiceMaster Clean of Dryden, Kenora, Fort Frances and Thunder Bay will provide you with a live-answer, emergency phone number so that we can help you with any emergencies that may arise 24 hours a day, 365 days a year. How do we get started with ServiceMaster Clean of Dryden, Kenora, Fort Frances and Thunder Bay janitorial services? 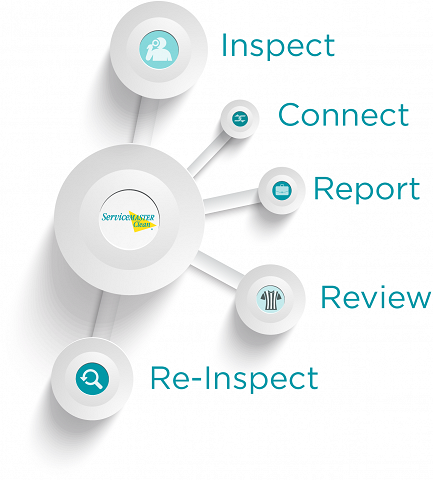 ServiceMaster Clean makes it easy to get started. Simply click here to complete our contact form or give us a call at 855-705-4707. One of our representatives will set up a time with you to review your commercial cleaning requirements and develop a customized clean program that suits your needs.